Superlok Canada is a Division of the A.R. Thomson Group and the exclusive representative of BMT Superlok for the Canadian market. 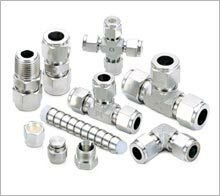 BMT Superlok is a Global leader in the manufacture of a full range of Instrumentation products. Following 50 years in the Fluid Containment and Control business, the A.R. 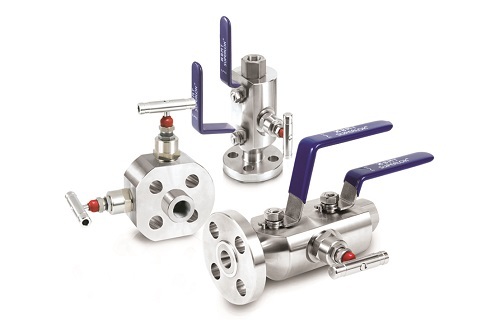 Thomson Group has now established Superlok Canada, offering a full range of high-precision instrumentation valves, fittings, integral block and bleed valves, manifolds, tubing and hose products. All Superlok products are manufactured using state of the art processes under strict quality control guidelines. 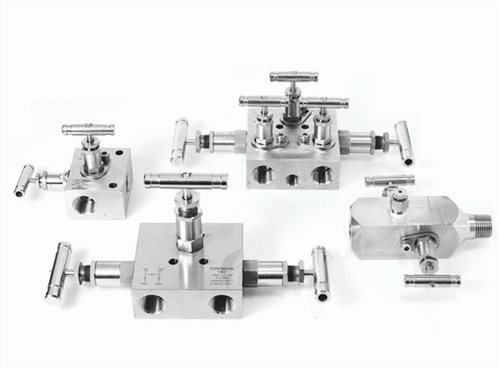 Superior design, Positive Material Identification (PMI), rigorous testing, and stringent Quality Assurance procedures are the foundation of the Superlok brand. We dedicate ourselves to continuous improvement and product development. We strive to understand our customer’s needs and work toward custom solutions to maximize our value.